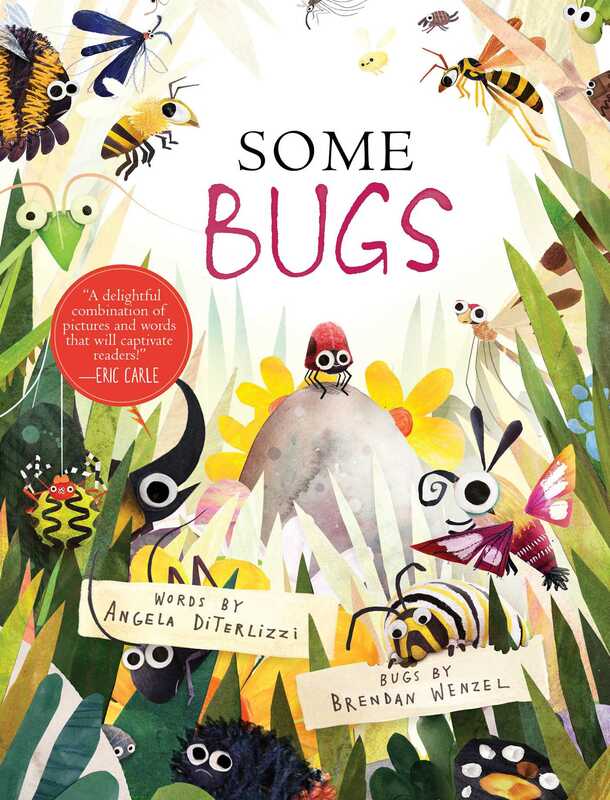 Get the buzz on bugs in this picture book from Angela DiTerlizzi! through this buggy backyard world! Featuring insects including butterflies and moths, crickets and cicadas, bumblebees and beetles, this zippy rhyming exploration of backyard-bug behavior is sure to have insect enthusiasts of all ages bugging out with excitement! Children's Fiction > Animals > Insects, Spiders, etc. "A picture book that capers with joy in the buggy natural world. . . each page of this ebullient book introduces a different bug's proclivity. . . . Deceptively simple, with innovative illustrations and a catchy narrative, this book adeptly supplies information, a sense of accessibility, close looking and joie de vivre." * "[A] marvelous encyclopedic look at backyard entomology. . . . Even the most squeamish or squash-happy reader will find these critters easy to love. . . . So vivid are Wenzel's compositions that readers will feel transported to a summer day, when the air is musical and life is literally buzzing." "Here's a bright, breezy picture book spotlighting many varieties of bugs.... The collage-like mixed-media artwork offers vivid views of the yard and its inhabitants. Fine for reading aloud, this lively picture book encourages kids to look for wildlife in their own backyards." "Visually detailed, this solid offering offers brief descriptions of a variety of bugs. Mixed-media illustrations emphasize textures and patterns as the insects creep, inch, and flutter along each page. . . . The crisp, rhyming text perfectly suits this fast-paced read-aloud. . . . DiTerlizzi demonstrates that it is a bug's world after all, and what a beautiful world indeed." * "Picture book excellence, especially with a familiar topic, is no small feat. A great picture book for young readers combines familiarity with something new. Some Bugs by Angela DiTerlizzi (Say What?) lives up to that challenge, celebrating some of the world's most successful living creatures in rhythmic and upbeat text that bursts off the page, accompanied by Brendan Wenzel's exuberant illustrations.... This book will delight and inspire the youngest insect enthusiasts who will bug their adults to read it over and over and over again." 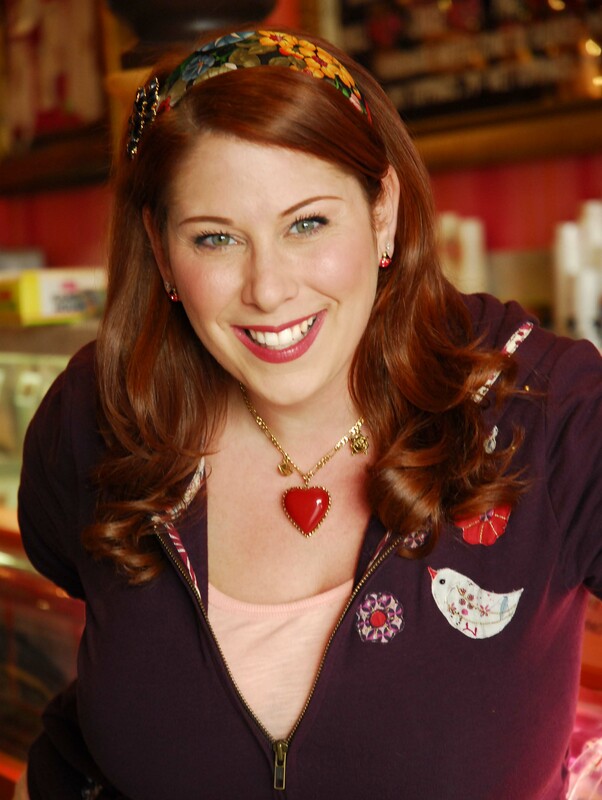 "No matter what the weather outside is actually like, your family can celebrate the arrival of spring with Some Bugs by Angela DiTerlizzi. Fun rhymes introduce kids to insects including butterflies, cicadas, and beetles. The vibrant artwork makes the bugs look appealing rather than gross, so even squeamish young children can enjoy the story." "[A] fine book for the very youngest reader. Bugs—insects and spiders alike—are endlessly fascinating, aren't they? With the simplest of text and effortless rhyme, DiTerlizzi tells a lot. . . . The collage, crayon and paint illustrations show bugs in their natural environments and are sure to bring a chuckle to the reader, no matter how old. . . . The final page reveals a marvelous surprise: The previous spreads have been close-ups of the child's backyard, which is now shown in its entirety. Delightful!" "With minimal rhyming text, DiTerlizzi introduces very young readers to an array of insects. DiTerlizzi's text gives the book its delightful read-aloud rhythm; Wenzel’s illustrations give the book another level of kinetic energy. His bugs are colorful and playful, vibrant and comical, and always in motion, yet they retain their essential "bugness." A young entomologist would have no trouble recognizing these insects in the wild. While the bugs are not identified on the pages where they roam, the end spread provides a colorful visual glossary. Whether this bug flutters or that bug crawls, this book about bugs shines."